Gold cut crease, mauve tones, thick wing liner, look on myself. 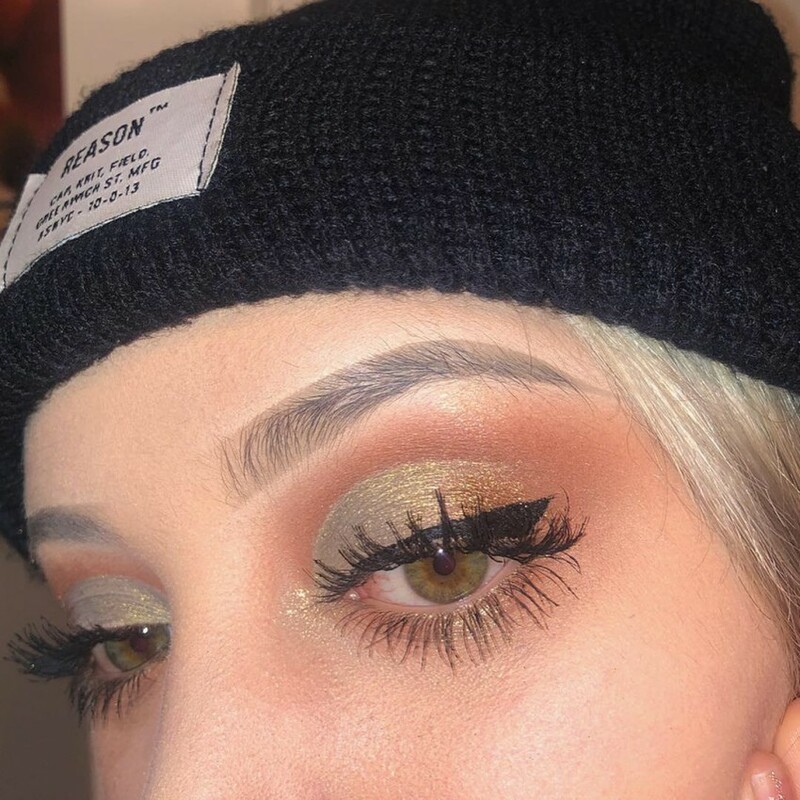 Brown and Olive glam look on myself. Warm browns and gold cut crease look on myself. 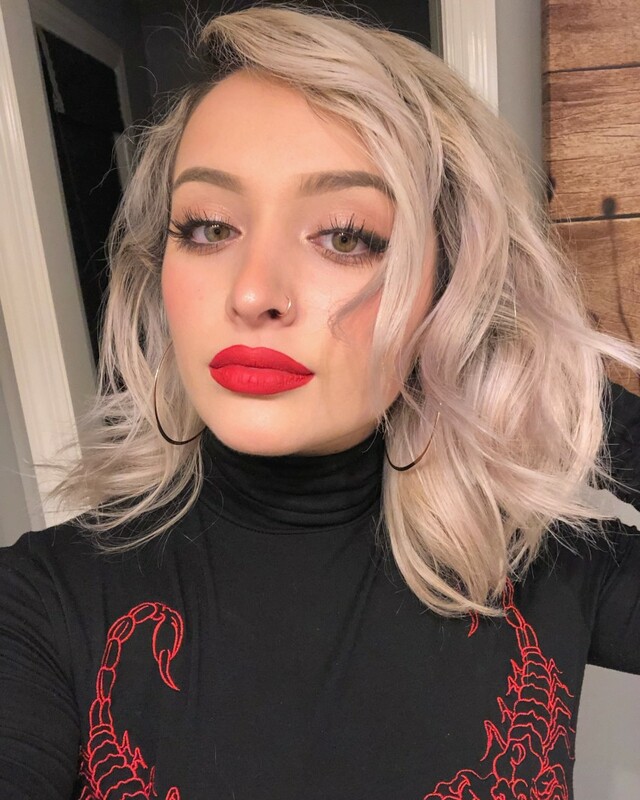 Red lips & cheeks and smokey liner look on myself. Smokey purple prom look on myself. 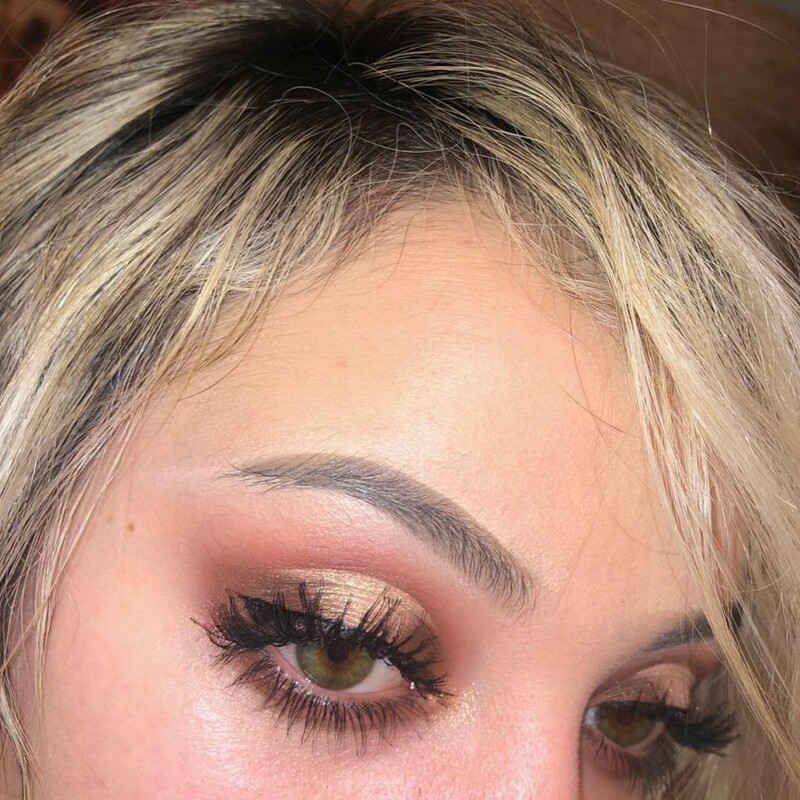 Smokey gold cut crease glam look I did on myself. Teal and Champagne cut crease I did on myself. 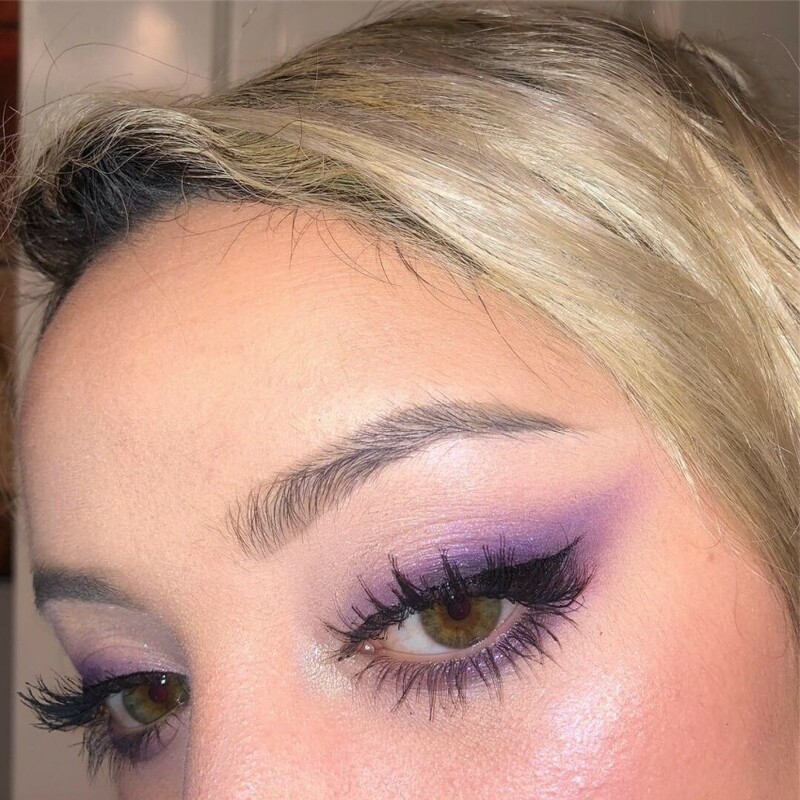 Natural/glam mauve makeup I did on my beautiful client. 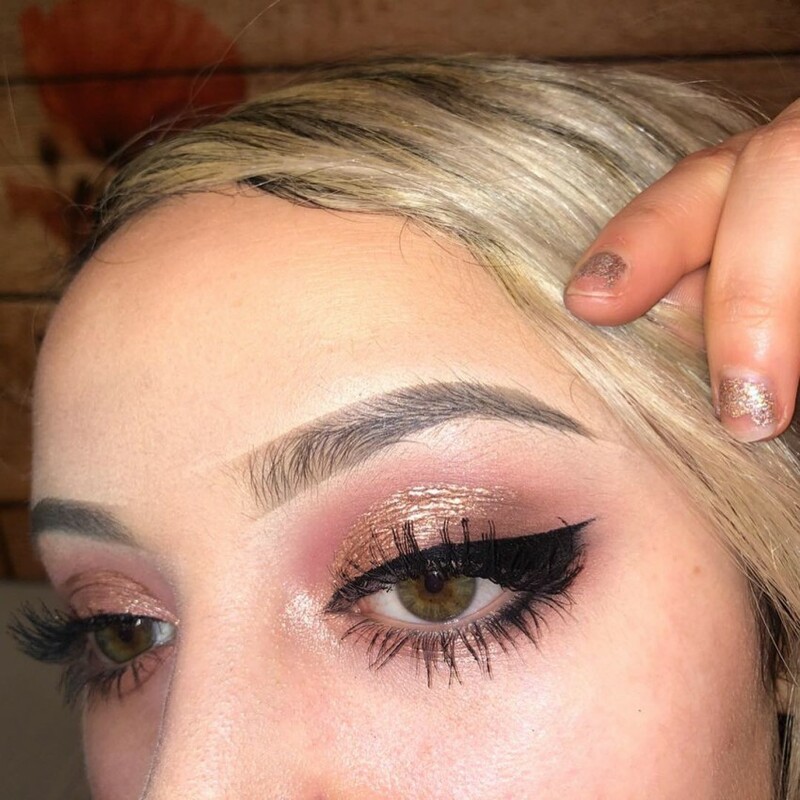 Warm glam makeup I did on my beautiful client. Smokey liner look on my beautiful client. Hello my name is Nicole Cortese, and I am an artist of all sorts. Graduating from the School of Visual Arts with a degree in Bachelor of Fine Arts in Computer Art, I came to the realization that beauty and makeup is my true passion. So, I graduated from the New York Institute of Beauty, and I am now a Make-up Designory Certified Makeup Artist! I specialize in all makeup looks for all events; natural, glam, bridal, prom, colorful, etc. on all different kinds of beauties. I am confident in my passion and ability, that I can help others feel beautiful, special, and confident, inside and out.